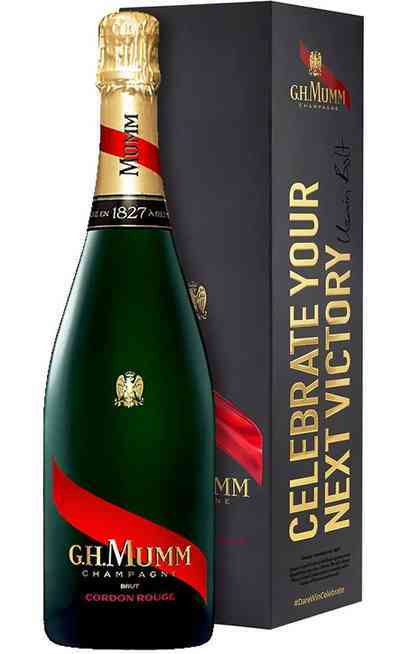 This amazing champagne born from the man tradition and experience which generates the magnificent or classicalCuvée Privilege of the G.H.MUMM cellar which is the cuvee wine of the cellar. 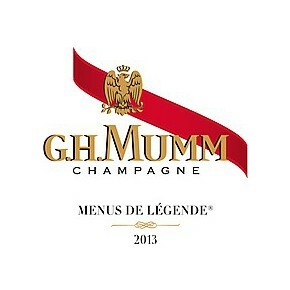 Georges Hermann Mumm is leaded by an essential need: he wants only the best. 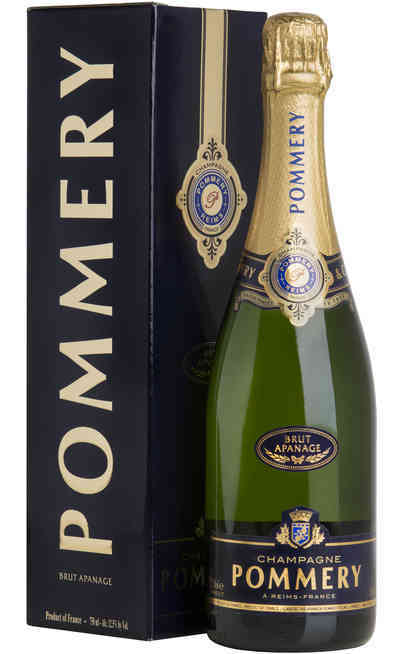 In 1876 to pay tribute to the cuvee which lionized the firm, he decided to decorate the bottle with a red silk ribbon symbol of the Royal Order of Saint Louis and later of the favorite Legion of Honour of the Sovereigns; the cuvee of the red ribbon became so famous that it turned into the incarnation of the Champagne. The red ribbon naturally became the firm emblem. 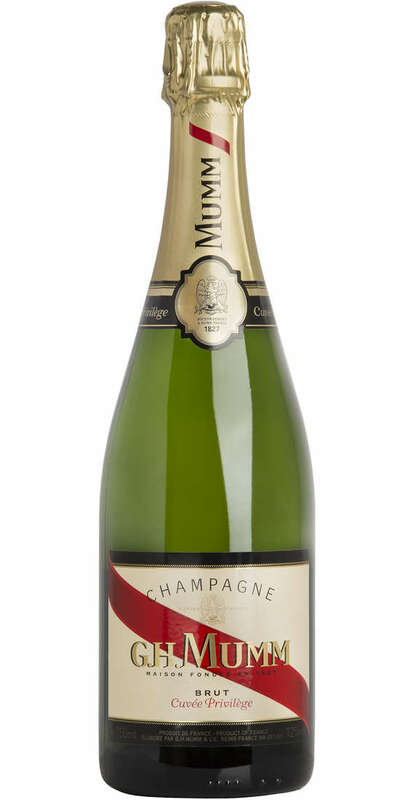 This peculiarity is still filled by the assayers who converts the G.H.MUMM Cordon Rouge into the first Champagne in France and among one of the most appreciated in the world. 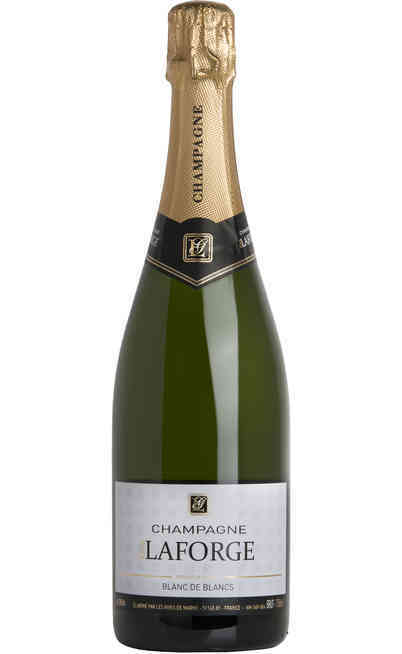 The originality of the G.H.MUMM vine is reflected in the final blending: there is a predominance of Pinot Nero, a strong presence of Chardonnay and a hint of Meunier. 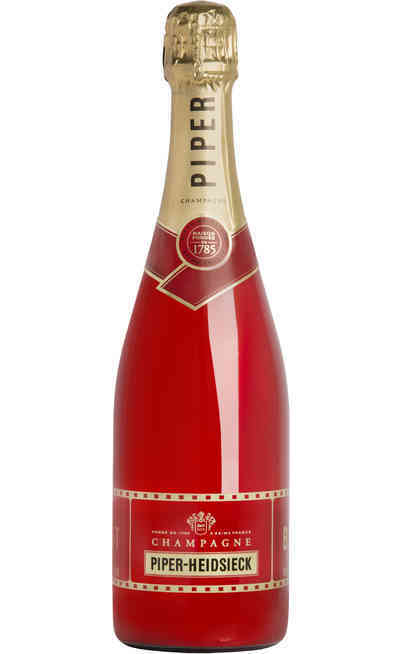 To complete the blending and to assure the constancy in the method, the chief of the cellarmen integrates with a 25%-30% some reserve wines to improve the complexity and the importance of the final product. 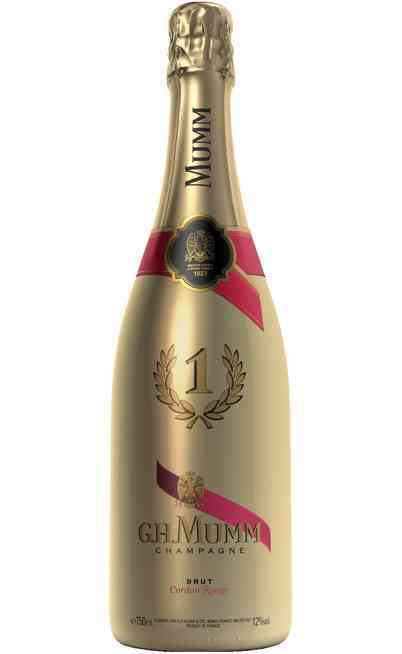 After a long aging period, the G.H.MUMM cuvee expresses its identity by respecting the Chardonnay territory and the prestigious traditional art of the assembler. 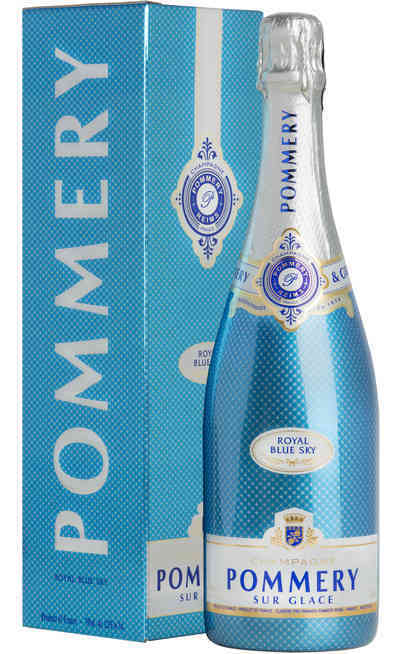 This prestigious Champagne is suitable for important occasion served cold and alone.